If you are planning a trip to the USA, you will have probably already considered the usual suspects, like California and New York City. But why not consider going a bit further afield and discovering some of the country’s lesser-known holiday destinations. There are lots of hidden gems dotted around the United States, the majority of which are very family friendly. Take the state of Georgia, for example. 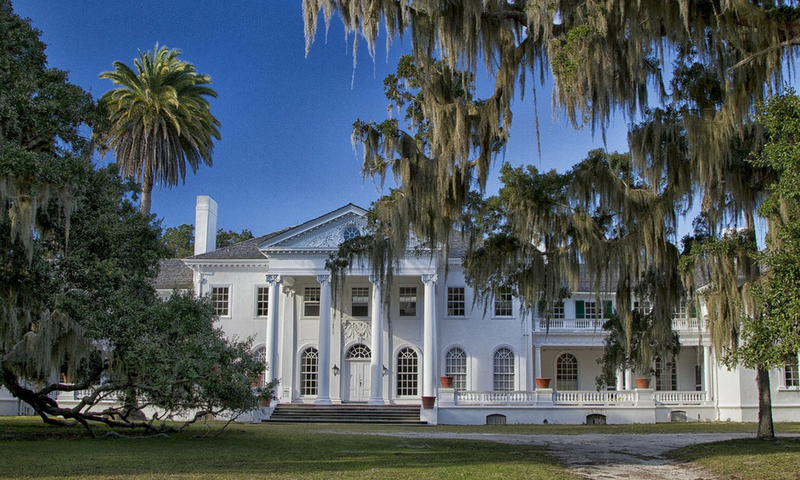 This southern state has an extremely rich history and brilliant culture. There’s so much to explore, and your children will find plenty to keep them entertained as well. So, ready to see what Georgia has to offer? Here are some of its highlights. It’s worth booking a few nights at the Columbus Marriott so that you can explore the city of Columbus. 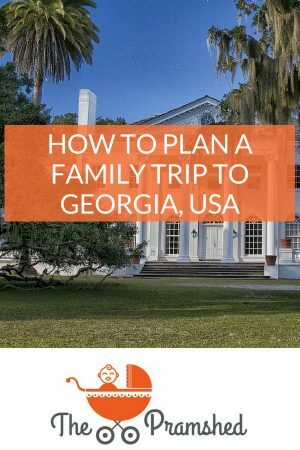 Out in western Georgia, this brilliant city lies on the fabulously named Chattahoochee River, and there are some really scenic river walks that are ideal for the whole family. It’s also home to the popular National Civil War Naval Museum at Port Columbus, where you will be able to see some historic navy ships. Not only that, though, but the museum is said to be haunted, and regular ghost tours take visitors around on the hunt for spirits! There is no denying that Coca-Cola is one of the most iconic drinks that has ever been invented, so there is no wonder that there is a huge museum dedicated to its existence and history. The World of Coca-Cola is located in Atlanta, Georgia’s capital. There are various exhibitions that will tell you everything there is to know about the drink, and you’ll even be able to watch some Cola-inspired films in the cool 4D theatre. If your kids love getting up close to sea life, then you should definitely spend the day at the Georgia Aquarium. Based in Atlanta, the public aquarium houses all kinds of fish and sea creatures, including clownfish, seals, and sea horses! If you want to plan a night that the family will never forget, you might want to sign up for the sleepover programme. This gives you the chance to sleep in the aquarium right next to the tanks. I’m sure that this will be your only chance to wake up next to some awesome sharks or jellyfish! It’s really worth taking the drive out into the country to see Rock City, a huge roadside formation near Lookout Mountain. It’s not too far from the famous Ruby Falls either, so you could easily combine the two into a day trip. This naturally formed formation is covered in around 400 native plant species, and there is also a brilliant waterfall that will take your breath away. It certainly is the perfect spot for some great photographs – don’t forget your camera! As you can see, there is so much to do in the state of Georgia; it really is worth getting off the beaten track for. Have a great trip!